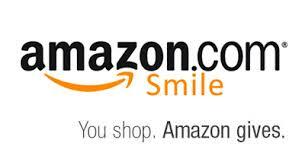 FODAC is also part of the Amazon Smiles program. Just go to Amazon Smiles, and start shopping! 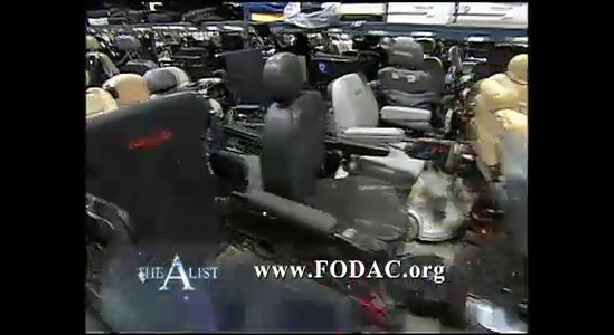 FODAC will receive a portion of what you spend.